Poppy went to his forever home on Sunday. 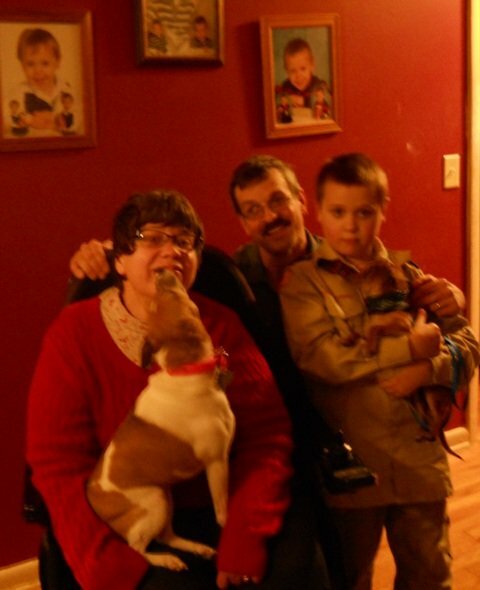 His Mom Pam, Dad Mark, 9 year old Angelo and Rat Terrier mix Izzy loved him immediately. Poppy seemed to know he was home from the minute we walked into the house. 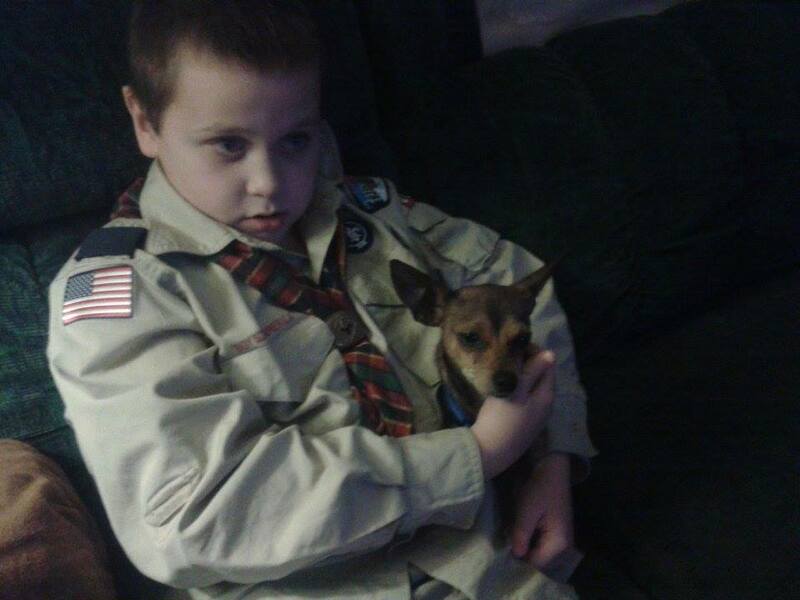 Angelo and Poppy bonded right away and are inseparable when Angelo is home.